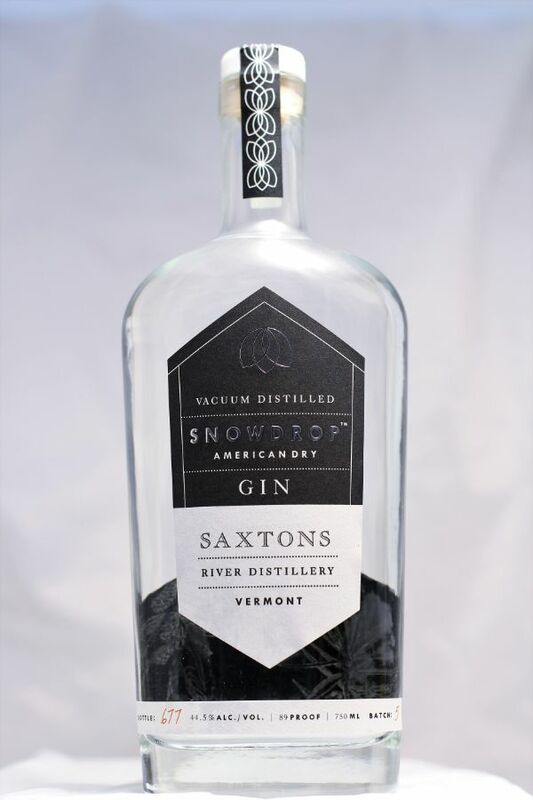 Snowdrop is an American Dry style gin with 18 botanical ingredients. Our unique vacuum distillation drops the boiling point of alcohol. This process doesn't boil away all the flavor and aroma. A balanced essence of botanical flavor with a gentle clean finish.